Signs are an essential part of all business irrespective of their industry. Different types of signs exist nowadays, but few beat the efficiency of neon signs. These are bright, colorful, and reliable signs that are used in displays, airport landing strips, street lighting, and business signage. The signs produce light once the atoms of an inert gas gain enough electric energy to become excited and release photons. This is the most common and efficient inert gas type used for signs. Neon is inexpensive since it easy to obtain from atmospheric air and only small amounts are needed for lighting tubes. 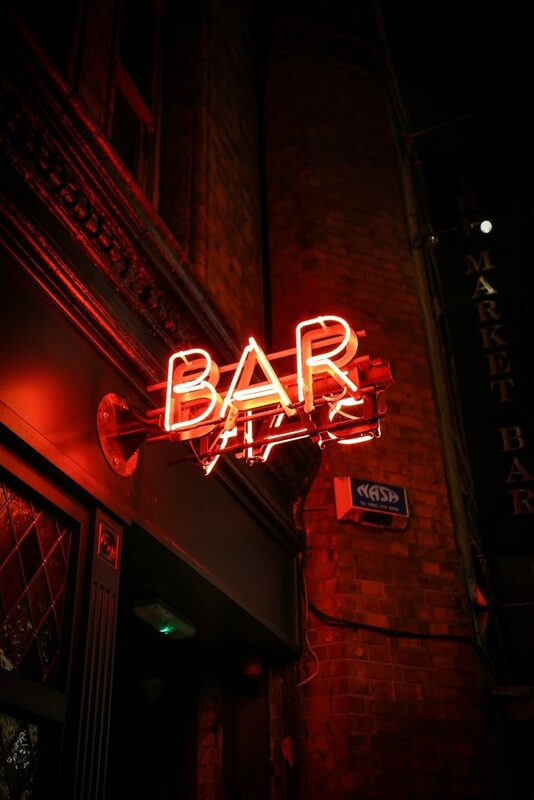 Pure neon has a deep red glow in normal levels but emits a pink or pale red glow when used in high quantities for signs. This inert gas was generally used for street lighting in the past but makes a significant portion of business sign nowadays. It has a gentle and soothing blue glow. Other than the blue glow, varying levels of mercury vapor can emit different cool colors, like purple or green. This is generally mixed with mercury vapor to generate a strong and vibrant blue color. Some sign manufacturers will additionally paint the interior of your fluorescent tubing with UV-sensitive phosphors to enhance the glow of the signs further. Other than blue, argon is also used to create effervescent white, green, and yellow colors. This inert gas is usually used for signs in cold climates. Helium is added to an argon-mercury mixture to enable the lights to heat more rapidly. In isolation, helium will generate a pinkish-red glow but can be used to create different warm and cool colors when combined with other gases. Helium is unfortunately expensive since it is one of the hardest inert gases to procure. This gas emits a whitish-yellow low glow. Krypton is hence used to produce a range of sign colors when mixed with inert gases. Some sign manufacturers also use colored glass tubes to create different colors with krypton. Other than business signage, krypton is the standard gas used in safety lighting more so airport runway lighting. In the end, most people steer clear of neon signage. This decision is based on the erroneous belief that the given inert gases are detrimental to human health. Inert gases are present in the air we breathe and are hence harmless. Neon signs also have no risk of burning you since the inert gases are only warm. They are consequently safe for your business and last longer than other signs when properly installed and maintained. If you feel unsure, seek the help or advice of an expert immediately.